Every gift has its story, and the right gift builds connections; therefore, I personally take the time to handpick every vendor we use. We ensure that each gift is created in our luxury standard high gloss box with a magnetic closure. Here at The Perfect Beginning, we hand wrap each box with premium pewter double faced satin ribbon and add a sprig of signature dried lavender. It is a simple gesture that will leave a lasting impression. Create your Perfect Beginning today! Every gift has its story, and the right gift builds connections; therefore, I personally take the time to handpick every vendor we use. We ensure that each gift is created in our luxury standard high gloss box with a magnetic closure. 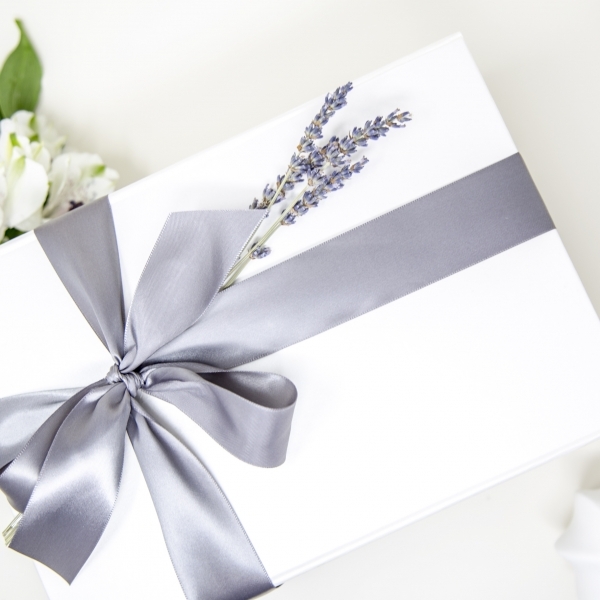 Here at The Perfect Beginning, we hand wrap each box with premium pewter double faced satin ribbon and add a sprig of signature dried lavender. Depending upon the season, we dress our boxes with appropriate seasonal colors and adorn each box with simple greens or holiday-related keepsakes unless you request a completely custom arrangement. It is a simple gesture that will leave a lasting impression. Create your Perfect Beginning today! Every gift has its story, and the right gift builds connections; therefore, I personally take the time to handpick every vendor we use. We ensure that each gift is created in our luxury standard high gloss box with a magnetic closure. It is a simple gesture that will leave a lasting impression. 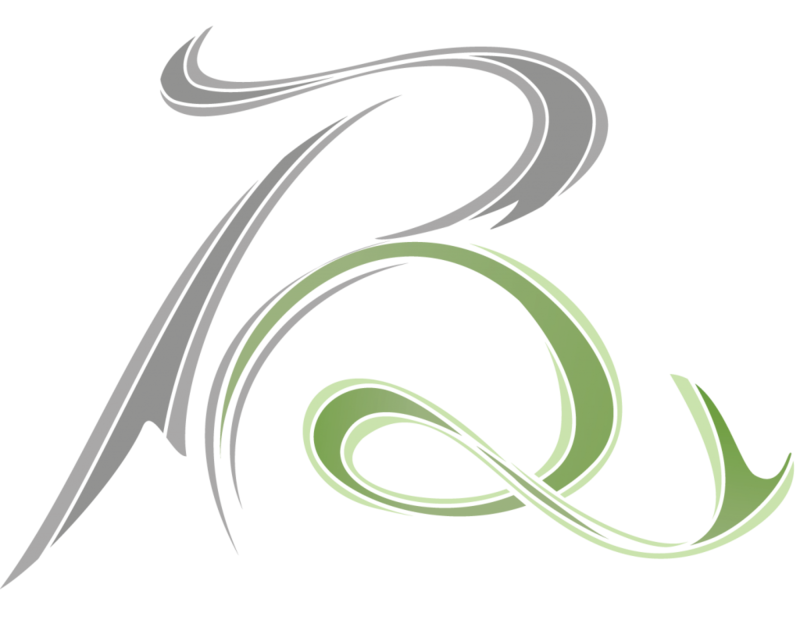 We solely use the highest quality of products and love to support our many local vendors. Our approach to gifting is intentional. 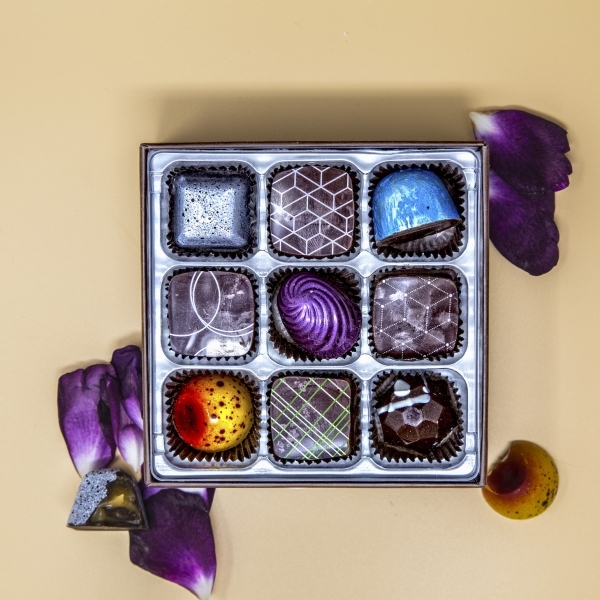 We spend time learning about the recipient then customize our gift to be thoughtful and unique. Selecting personal items to create your perfect gift. Adorn your Luxury Gift Box from The Perfect Beginning with an elegant handwritten note. Your message will be handwritten in script with black ink on a 60-pound brushed cotton white note card. Personalized to perfection with no limit to your expression.